Deadline has exclusively revealed that Vikings will end after its 6th season, the show is currently airing the second half of season 5. They also revealed that History is working on a follow-up series from the same creative team. 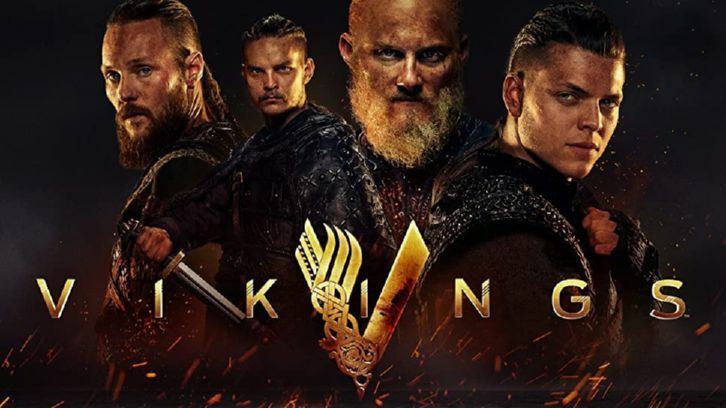 I’ve learned that the network is in talks with MGM and Hirst about a new series from the same creative team as the original series, which would continue the Vikings saga. If the offshoot project, which is in early stages, moves forward, Hirst will be joined by feature writer Jeb Stuart (Die Hard, The Fugitive).